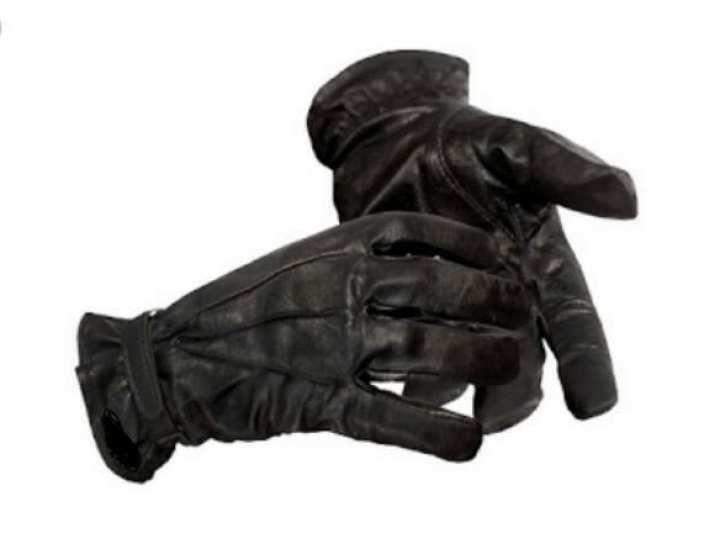 This Half Finger Gloves hard knuckle glove features a backside made of a leather material. It offers both soft and flexible feel for the ultimate in comfort. Reinforced carbon fiber and padding protects the knuckle area from impact with adjustable hook and loop strap for incredible secure fit.